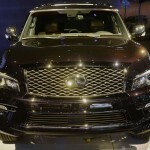 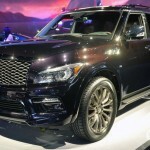 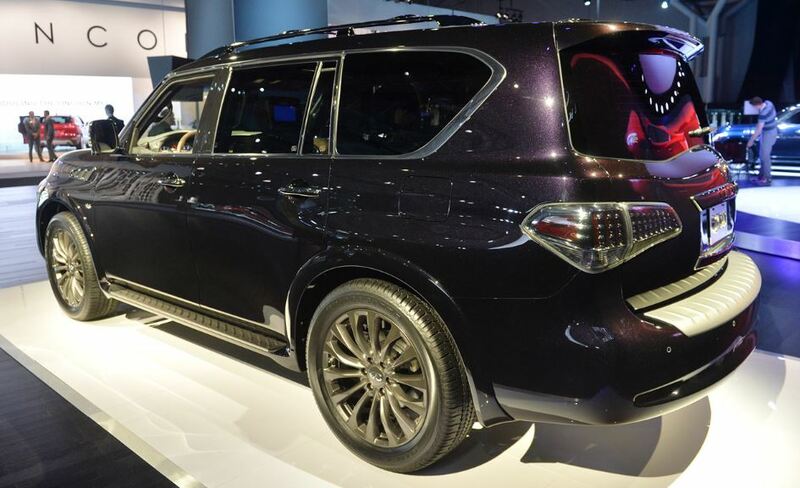 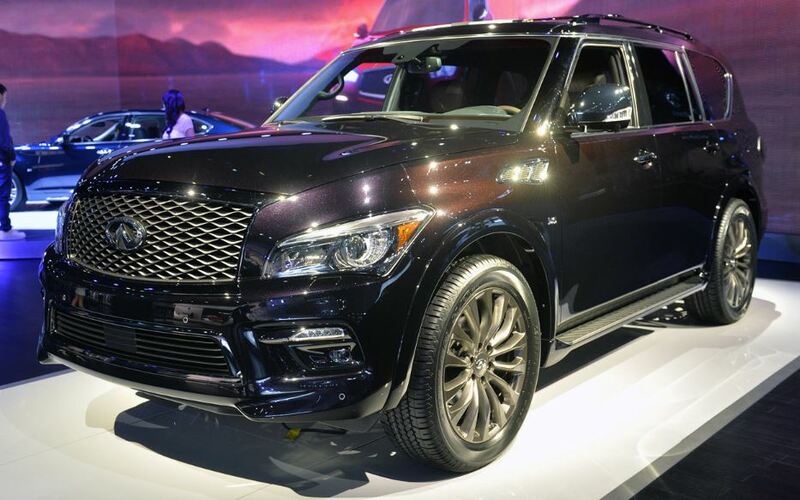 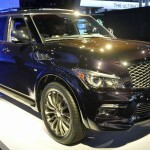 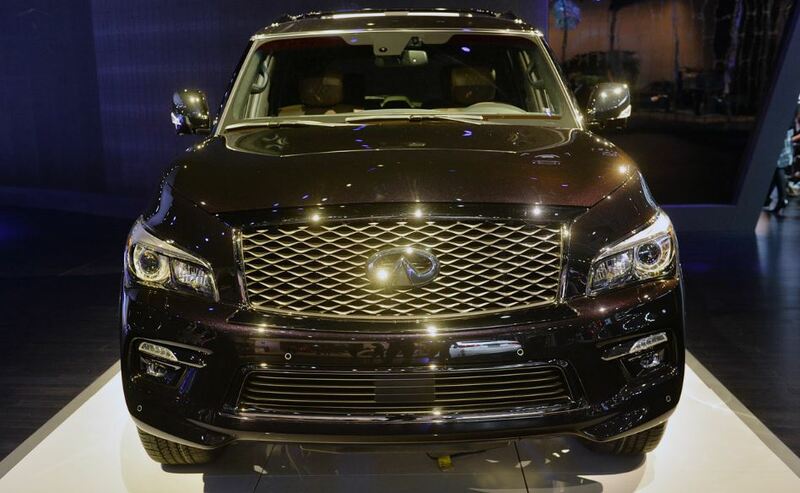 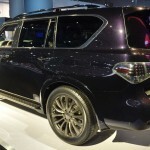 The 2014 New York International Auto Show has welcomed today the arrival of the fresh Infiniti QX80, which seems to come with some fresh touches at the body and at the drivetrain. 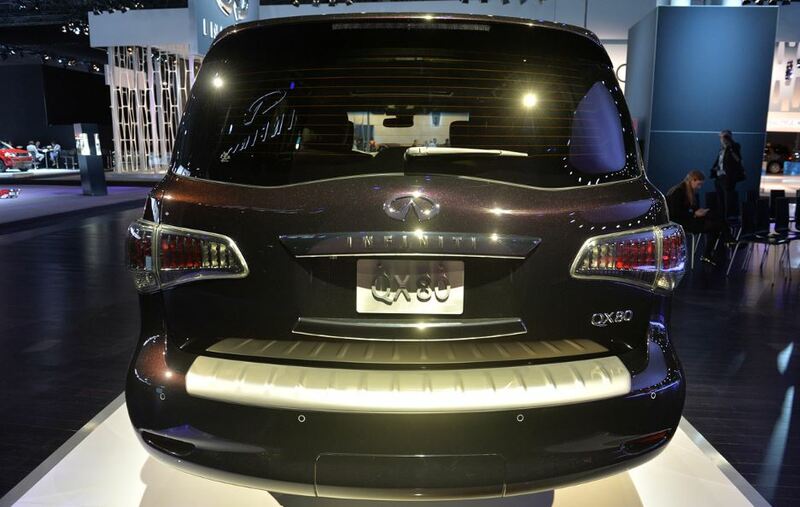 The 2015 Infiniti QX80 now stands proudly at the event with a “double-arch” grille, with mesh inserts at the front fascia, or full LEDs at the fronts and at the taillights. 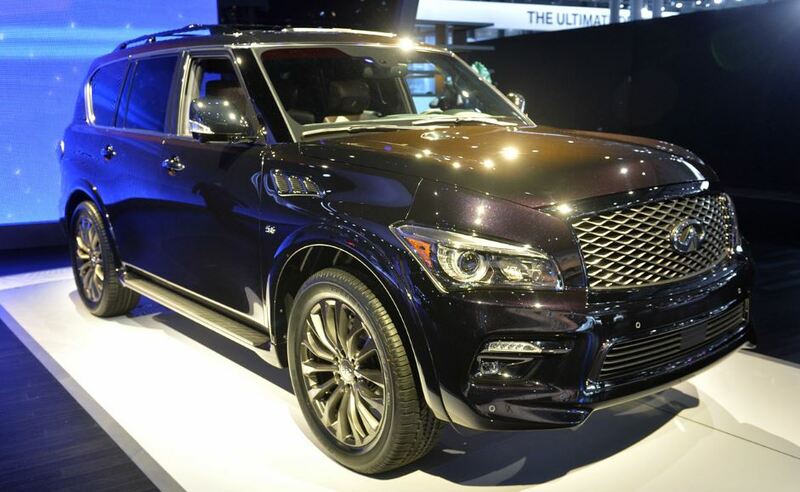 The 2015 Infiniti QX80 might be seen as a more bulbous and brutish SUV along with these acute body features, even if it is considered to be one of the most luxurious vehicles for its class. 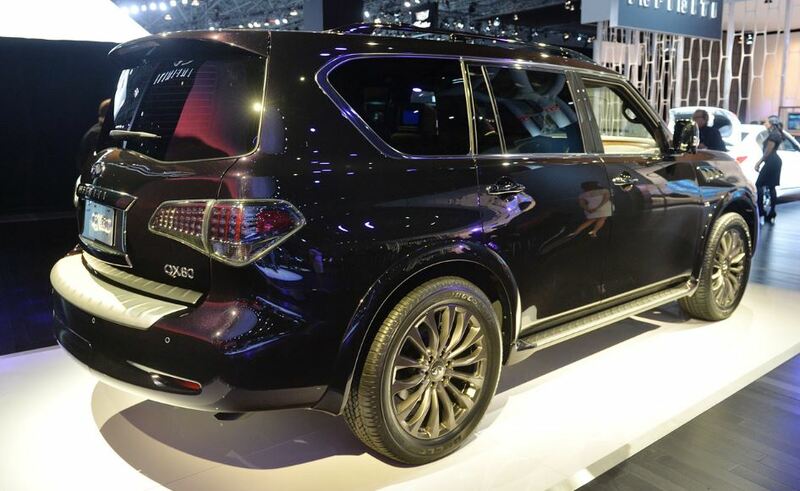 Under the hood, the 2015 Infiniti QX80 uses the same 5.6-liter V8 unit as the previous model, developing 400 horsepower and 423 pound-feet of torque. 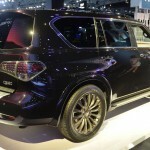 The unit is hooked at a seven-speed automatic transmission. 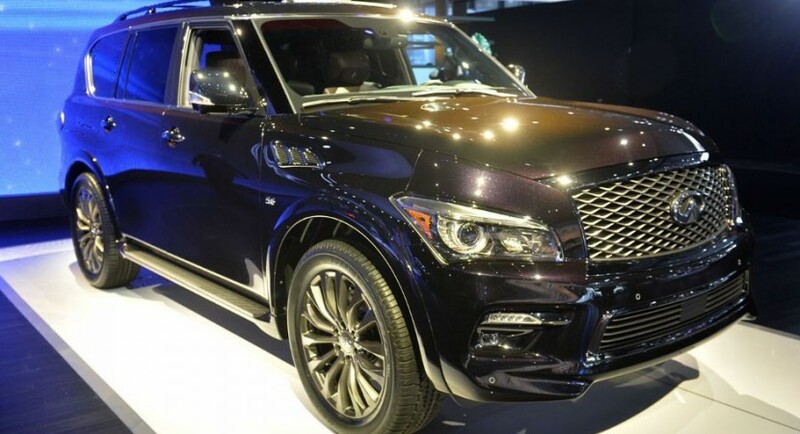 At the SUV`s drivetrain, there are also a few changes to take into consideration, the vehicle featuring the Predictive Forward Collision Warning system also seen on the Q70, along with High Beam Assist. 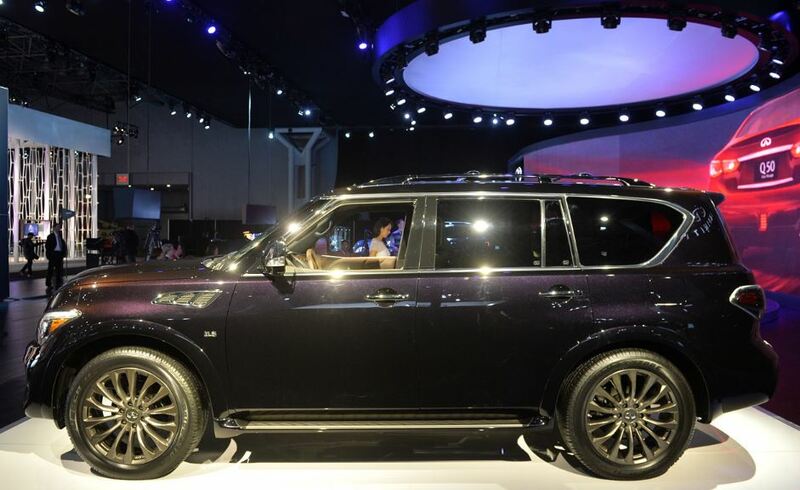 Inside the luxurious SUV, you can find the same opulence, with the cabin being all wrapped in leather and wood insertion. 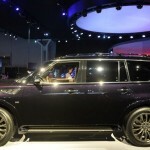 Would You Spend £400.000 on This Porsche 993 RS Clubsport? 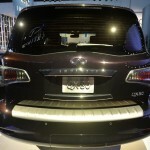 Chevrolet prices the 2012 Sonic Sedan from $14,495 in the U.S.